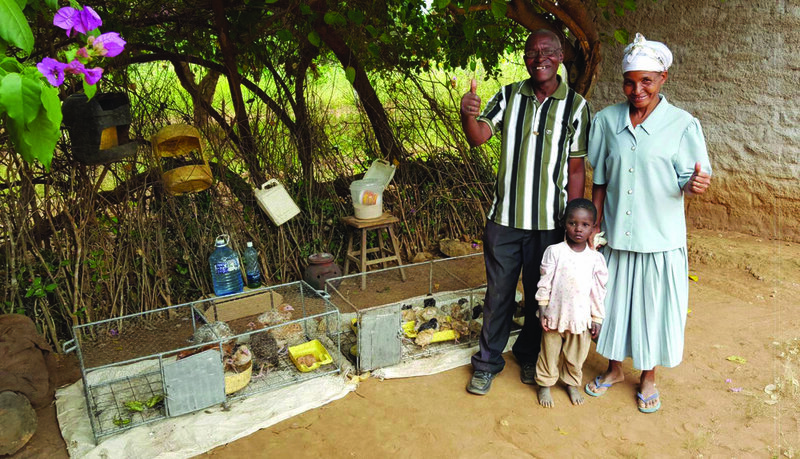 ACHIEVEMENTS: During this program partnership, Surehatch sold 250 egg incubators to smallholder farmers and farmer cooperatives and established a trained sales force in Kenya. More than one-third of its Kenyan customers are women. Surehatch is now expanding into other African countries. PURPOSE: Sell small-scale egg incubators and provide training and post-sales technical and veterinary support to smallholder farmers in Kenya, who can then start their own poultry business. Using the incubator increases hatch rates tenfold over traditional practices. APPROACH: Surehatch developed a Kenya-based sales team and introduced its small-scale egg incubators to Kenya’s smallholder market by running free monthly workshops on the benefits of effective poultry management and egg incubation, emphasizing the concept of producing chickens as a business opportunity. In addition, Surehatch’s Kenya-based staff called its customers every day during the first incubation period to answer questions and provide support.